Vivo nowadays is a famous mobile manufacturer, specially because of its flagship smartphones. The company has recently launched the Xplay 3S. The X Play 3 S is world’s first 2K display phone. The smartphone has 6inch display with 2560×1400 pixels resolution at 490 PPI. The Vivo X-play 3S comes with amazing specs, that would be enough to please any smartphone lover. Oppo has also announced that they will launch the Oppo Find 7 with 2K display. 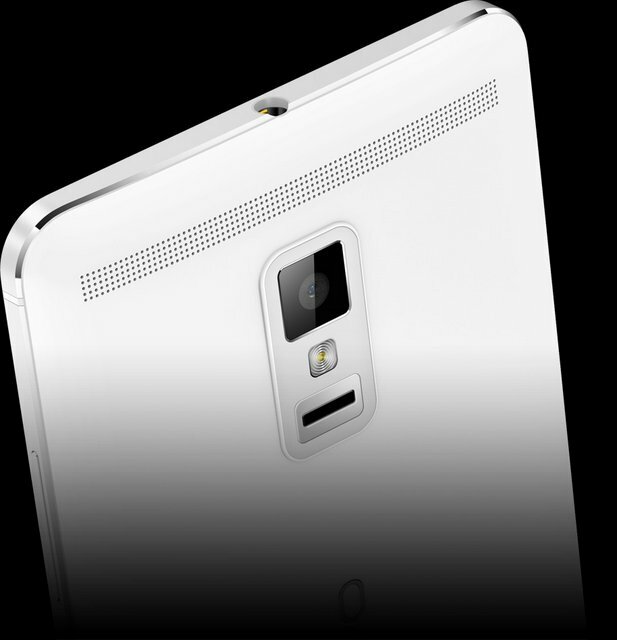 The phone has 4.5mm thick at thinnest point and it weighs 172 grams. The Xplay 3S includes a Fingerprint sensor and a 13MP shooter. The company will broadly launch the Vivo Xplay 3s before January 31st 2014 at price of $580. The company would launch it in India, as the company has big plans for the overseas market. TAGS 2k display quad core vivo xplay 3s vivo.